THE WORLD’S LARGEST INTERNATIONAL GATHERING OF FREIGHT FORWARDERS AND LOGISTICS COMPANIES." As many have noted in past years, this is a major meeting of business leaders, owners of top logistics companies, and those who are striving to make our industry more competitive. This November in Dubai you and your company can learn the latest in logistics methods, improved management techniques, and a variety of cutting edge advances now happening in our industry. This big conference is the best way to recharge your batteries, be inspired for the coming year, and give your business a head start in dominating your competition. Bring your management and key team members. It's a great way to improve business collaboration , routing business , and encourage positive innovation in your company. This world's largest conference is an eye-opener that thrills younger members of our industry. It's a rare opportunity to hear and see the best, brightest, and most influential among Freight Forwarders and Logistics. 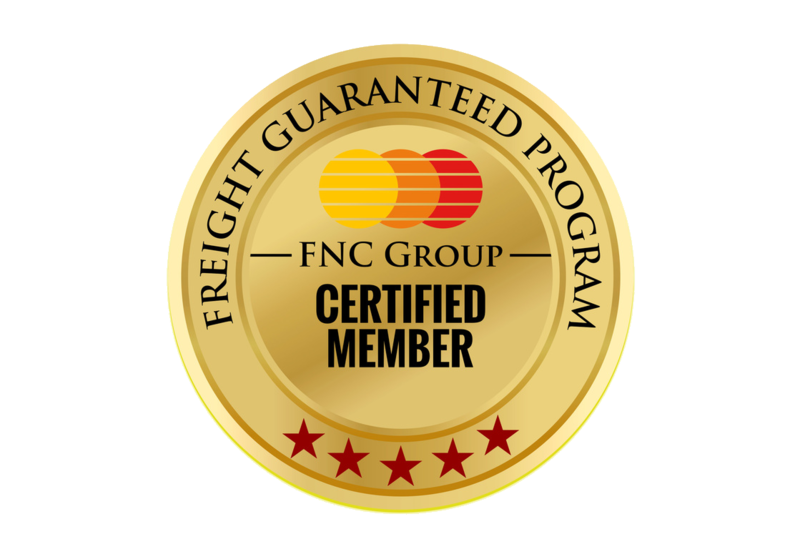 Most of all, The FNC Group International Conference helps you deliver improved service to your customers. Two full days of conference and sessions give you fresh strategies, new ideas, and better ways to offer significantly more effective service and operations. Attending this year will give you a big boost toward increasing sales and improving profits for your company. Admission to Cocktail Reception where you have a chance to meet and talk with leaders in the industry, important new professional talent, innovators, and potential partners. 2 Full Day Conference gives you access to one2one meeting with leading freight forwarders and logistics service providers.This is where you get a mutual business co operation with international freight forwaders. Award, Gala Dinner, entertainment and lots of fun. Conference Support to answer questions and help you get the most from attendance for you and your staff. Please note hotel accommodations and expenses are not part of conference admission. Enjoy Dubai, one of the world's most exciting and vibrant cities. This is going to be a very special conference with plenty of enthusiasm and great discussions. Register and pay before 15 May 2019 and pay JUST $690.00 for members of FNC Group. That's a great reason to become a member now. Join and save. After 15 May 2019 the price will go to $890 for members. Non-Members save too! Register before 15 May 2019 for just $790. Then $990 after 15 May 2019. Don't miss this remarkable opportunity to attend the largest conference of its kind anywhere in the world. And this year's 19th International Conference in Dubai will be our biggest and most exciting yet. Many major figures in the industry attend year after year. Lots of company owners and managers travel from all over the world to be in attendance. The benefits are just too impressive to pass up.